Is it time to take your relationship to the next level? 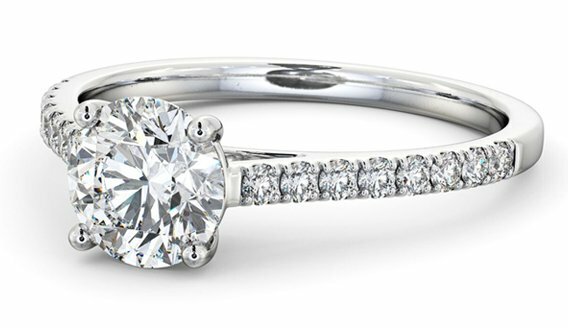 For breathtaking engagement rings, choose Angelic Diamonds. 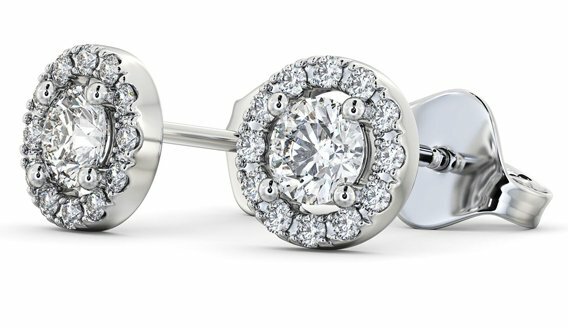 Our range of stunning oval engagement rings are sure to impress the lucky lady in your life. 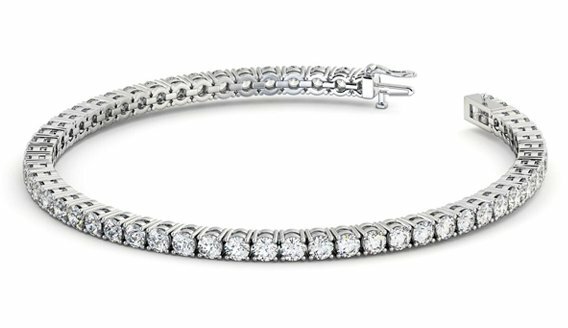 Filter your options within the collection and choose the metal that is perfect for your other half. 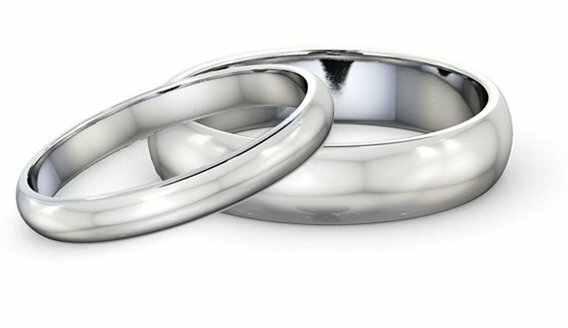 You can tailor our oval diamond engagement rings to suit the tastes of you and your partner - from rose gold, to platinum and even palladium. 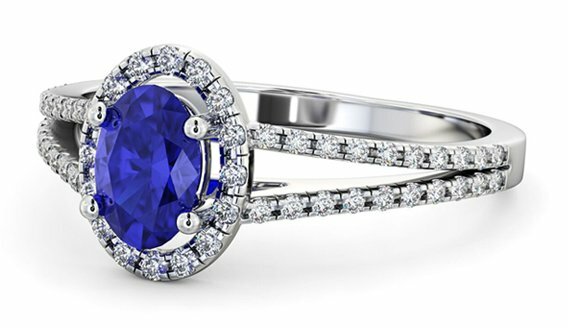 You can be sure that our engagement rings will wow your loved one. 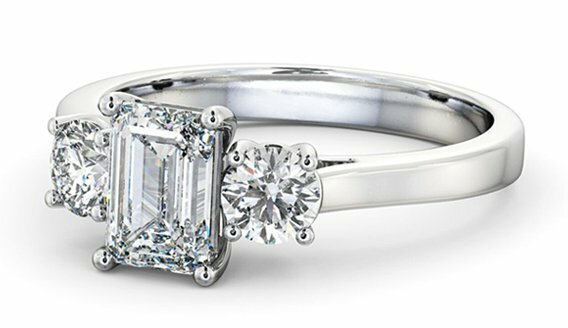 Shop our oval cut engagement rings range, or you can view our full engagement rings collection online. 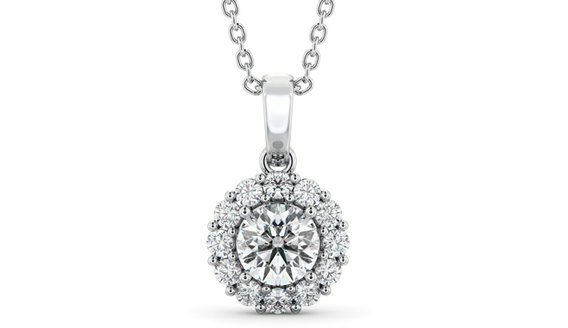 Whatever your needs, Angelic Diamonds has it covered.